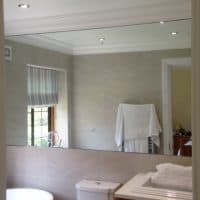 Mirrors are great at making rooms feel larger, reflecting light in a dark room, or simply as a functional tool in the bathroom. 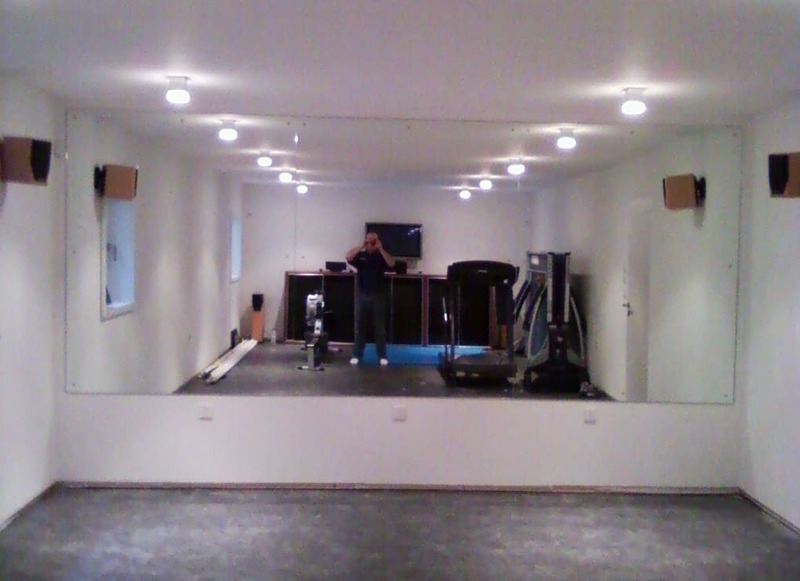 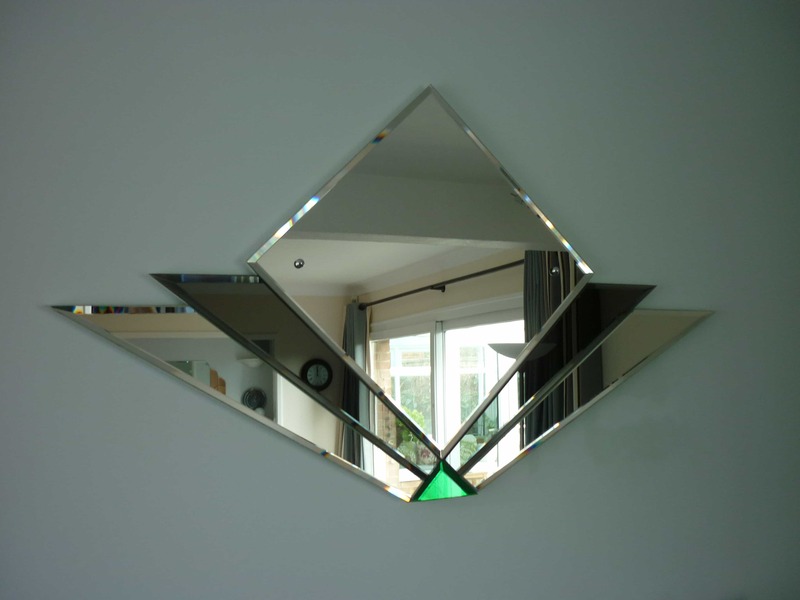 Mirrors can also be used in gym/dance studios and commercial premises such as shops, restaurants, hotels and pubs. 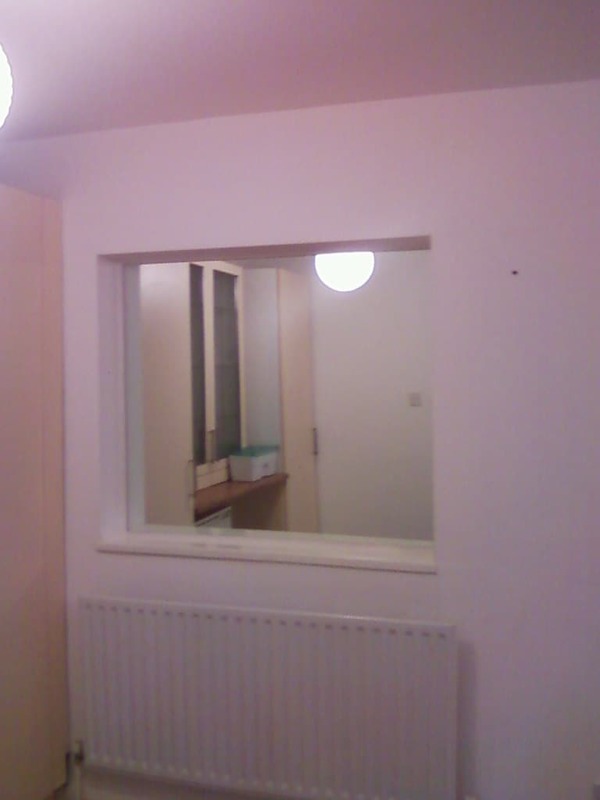 We don’t just do cut glass and glazing repairs. 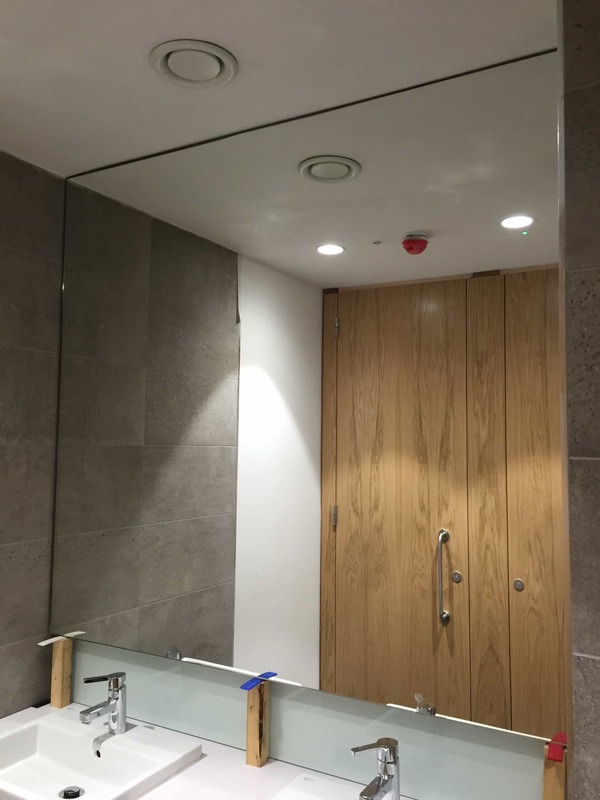 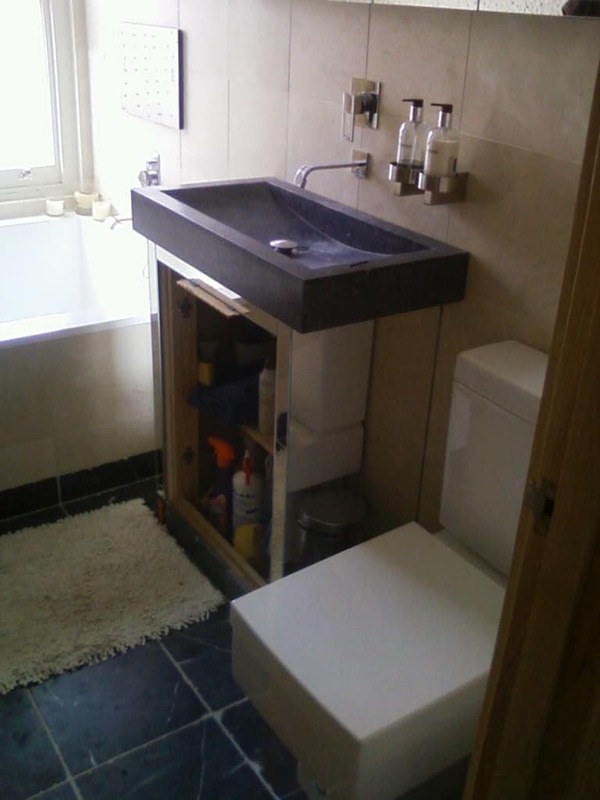 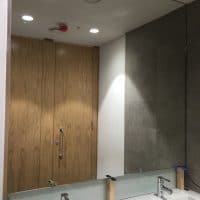 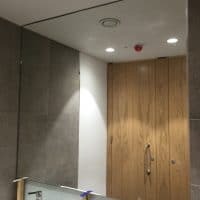 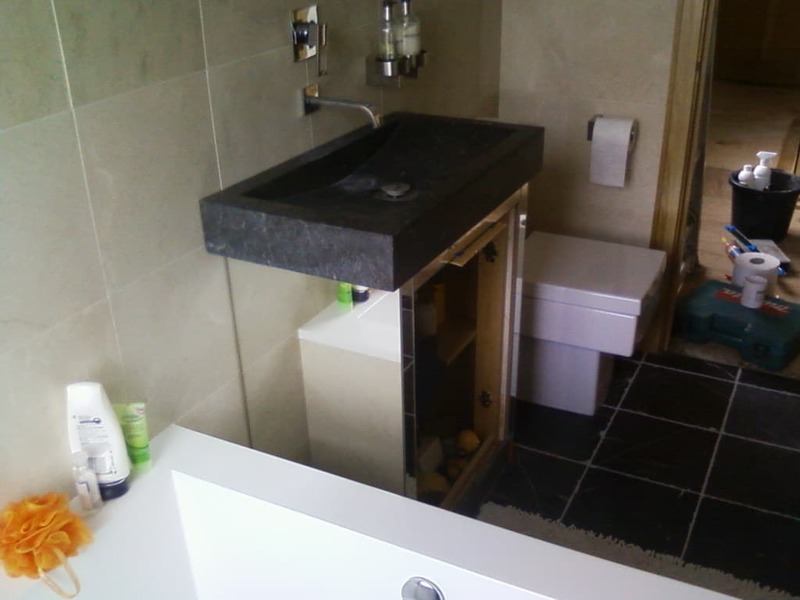 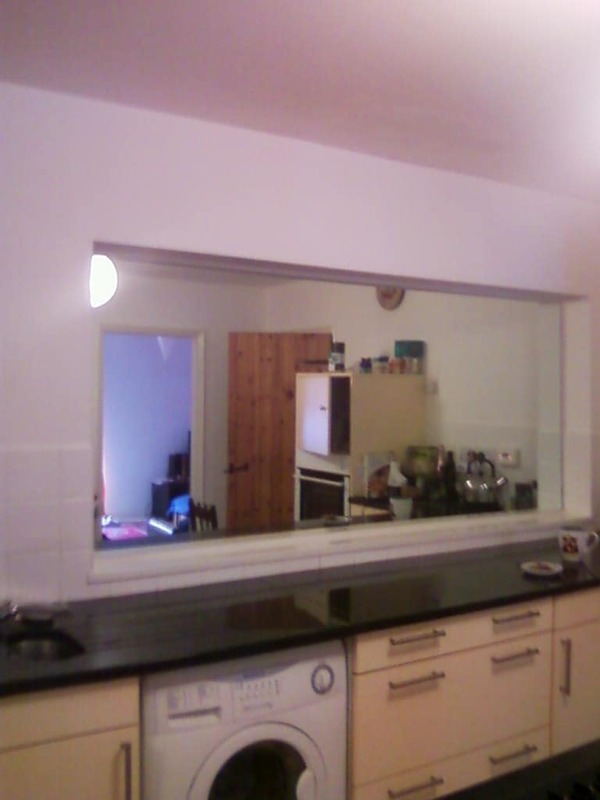 Our talented team also design and install mirrors, shelves, splashbacks and table tops. 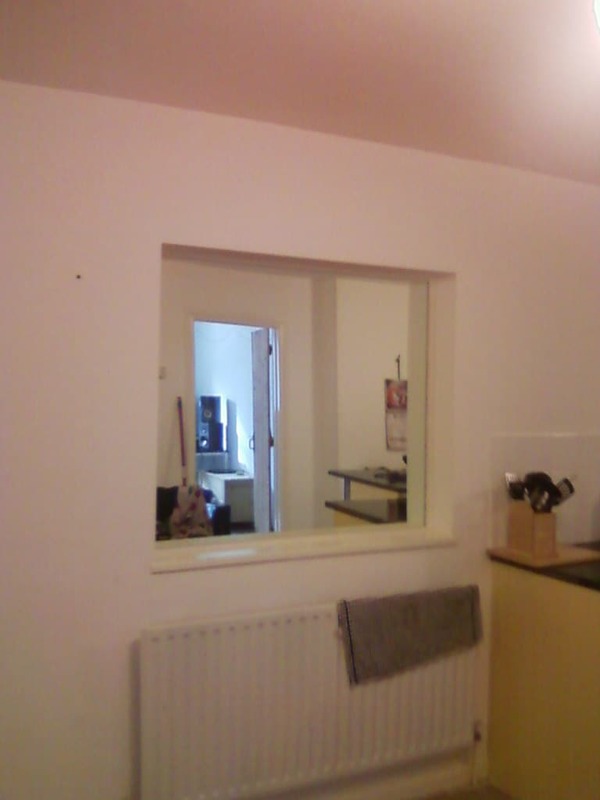 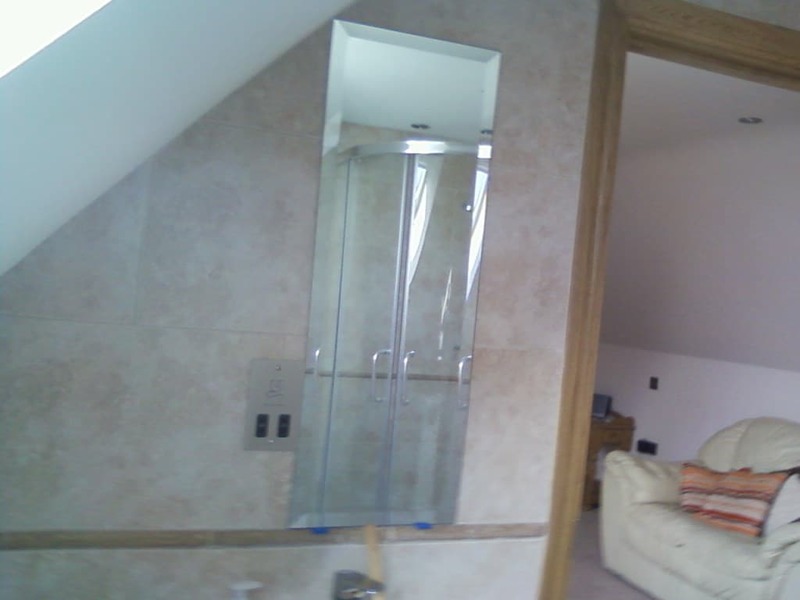 At Dorking Glass, we stock mirror glass which can be cut down and installed into your existing frame. 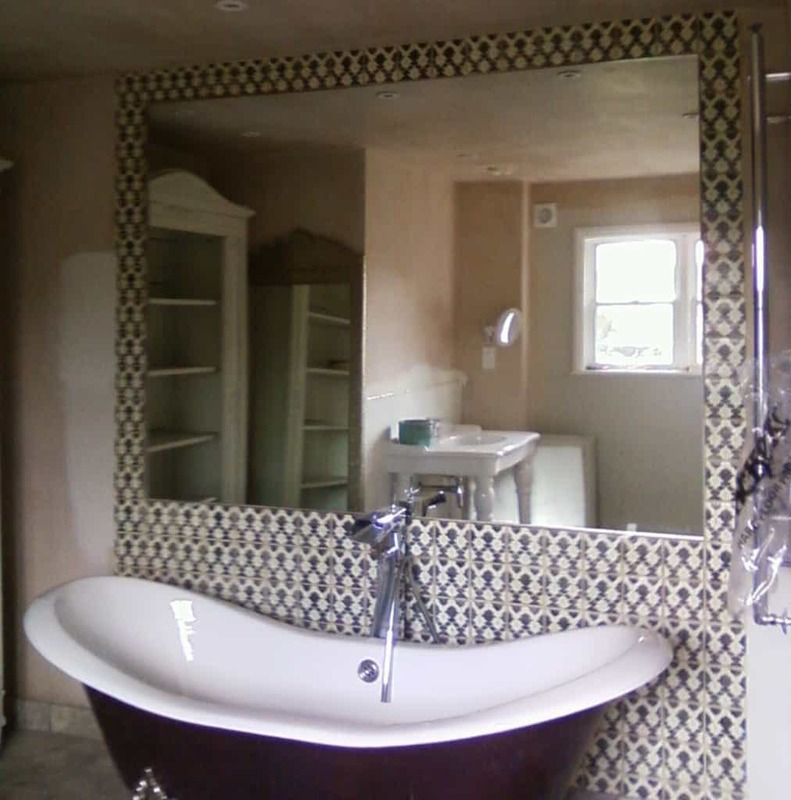 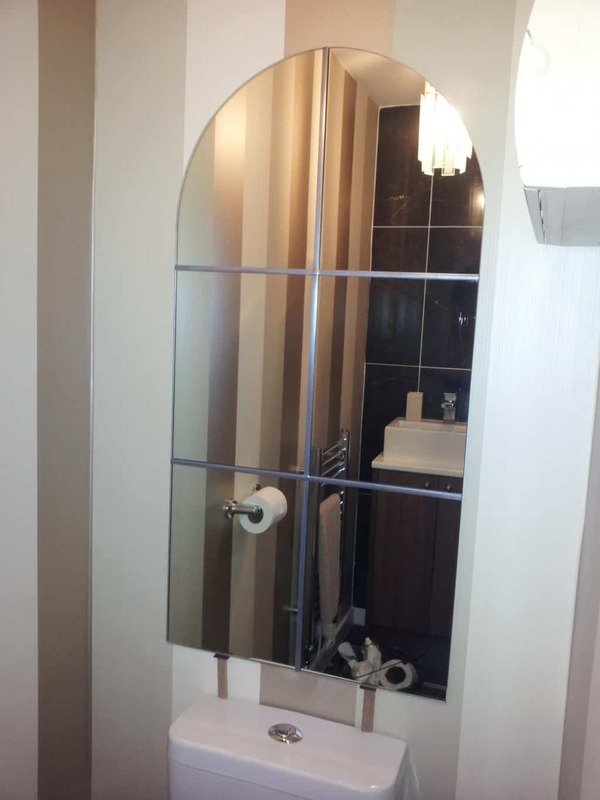 Alternatively we can make you a bespoke mirror to your exact requirements – all sizes and unusual shapes catered for! 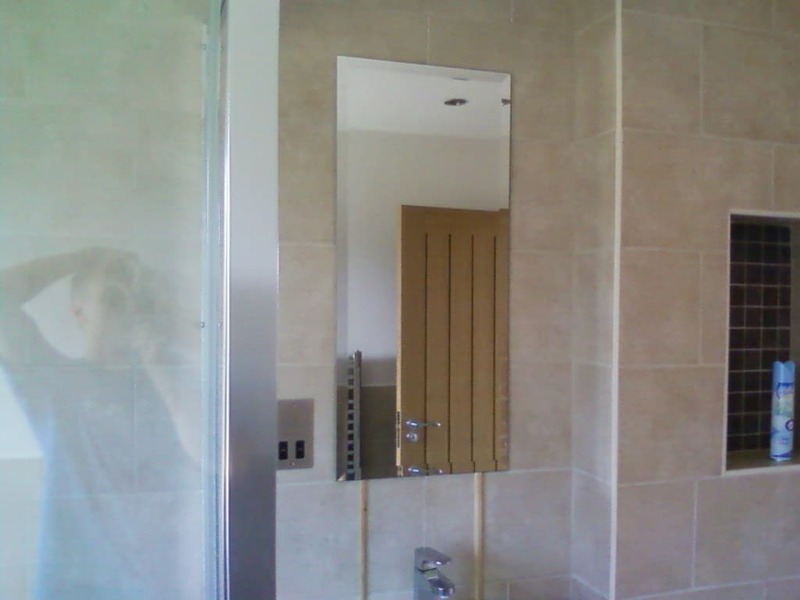 The lead time for bespoke mirrors is 5-7 working days. 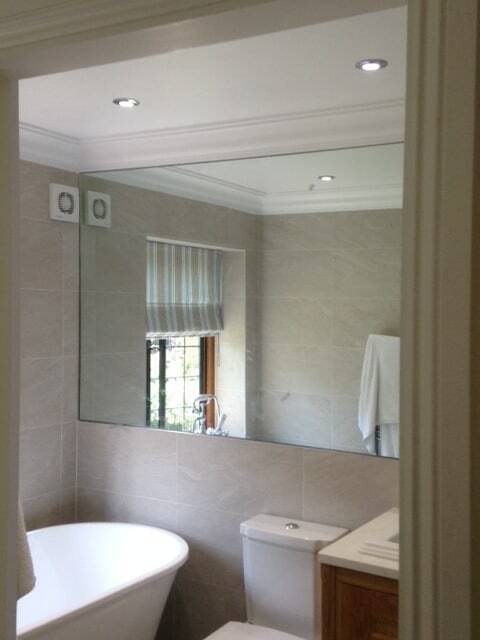 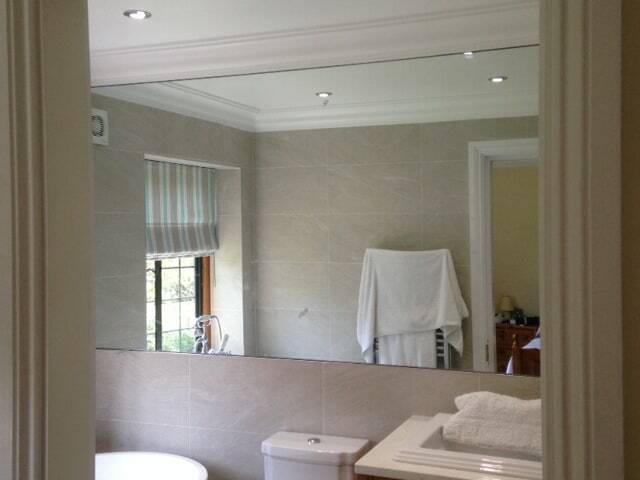 We offer a full range of bespoke mirror types including standard, antique and tinted. 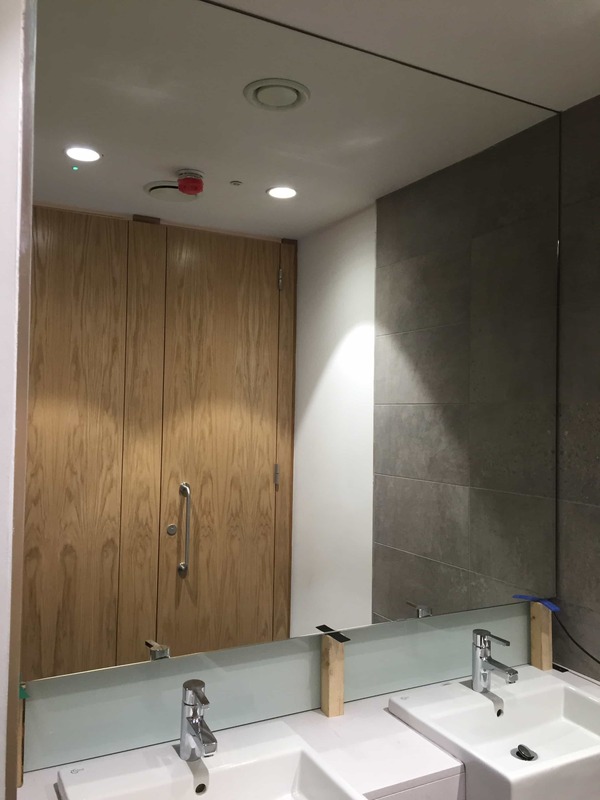 All of our mirrors are foiled backed as standard to help prevent moisture from penetrating the mirrored coating and to give you a longer lasting mirror. 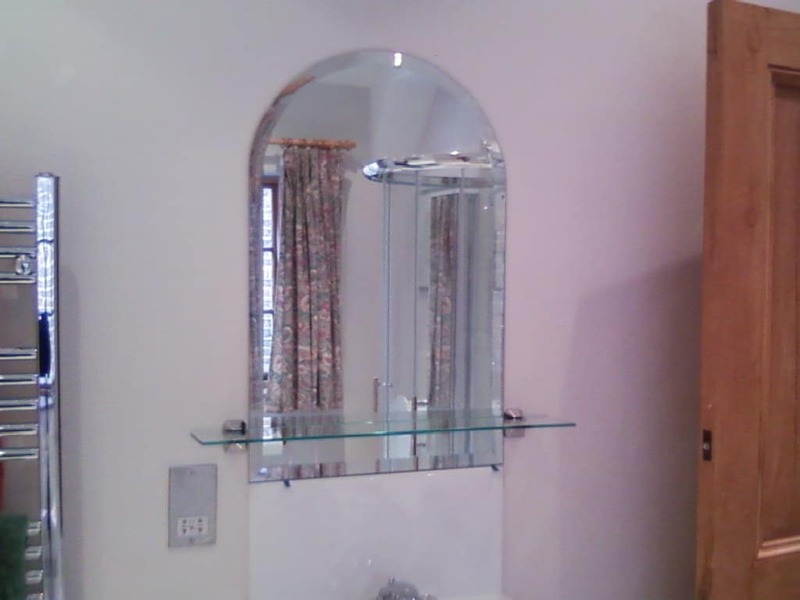 If you need holes drilled, clips or adhesive to fix your mirror – no problem, we have that too! 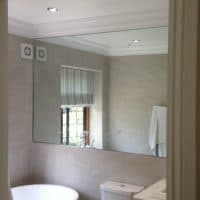 Request your free, no obligation quote by email or call 01306 882971, or why not pop into our Dorking Showroom to see our mirror glass ranges. 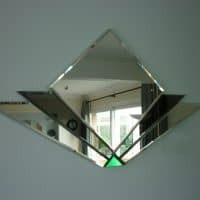 We can bevel mirror as standard to 13mm, 19mm or 25mm.